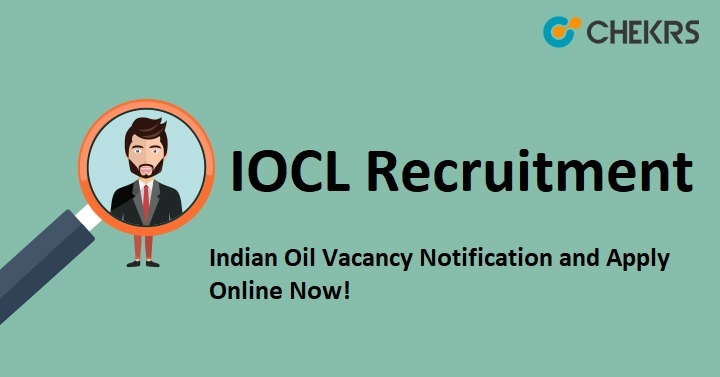 IOCL Scientific Officer Recruitment 2018: We are giving a good news for those candidates who want to get an Government Jobs Notification. The India Oil Corporation Limited has published 8 posts on Senior Scientific Officer, Scientific Officer, Project Assistant and Research Associate. The IOCL Department has organized recruitment on 1st August 2018. The Candidate should fill up IOCL Scientific Officer Recruitment 2018 Application Form through the official website. The Last date of applying for the application form is until 31st August 2018. The Candidate can get more information on IOCL Recruitment 2018 through this article like Name of Department, Name of Post, Number of vacancies, Job Location, Starting date and Last Date of the Application form, a way of applying for an application form, official website link, etc. Firstly the candidates go to the official website of IOCL. Click “Career” box and select “Latest Job Opening” options. Search “Latest Advertisements” box and click on avilable link. The New webpage will be open and click on “Download the advertisement as PDF File” link. Then Click on “Apply Now Button” and Click on “Next” button. Application Fee will be deposited through Online Mode. Remarks: If you have any query about IOCL Scientific Officer Recruitment 2018 that you can write comments on commenting box and take a review or feedback.